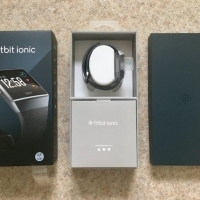 The Ionic is Fitbit's first real effort at a "true" smartwatch, and there's plenty riding on the $300 device. Not only is the activity tracker company late to the smartwatch game, its market share in wearables has shrunk because of increasingly sophisticated rival devices from the likes Apple and Xiaomi. 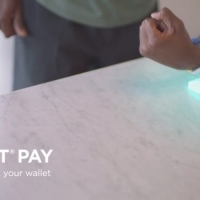 To have a hope of reviving its fortunes, Fitbit sought out a new creative direction and subsequently bought Pebble late last year. 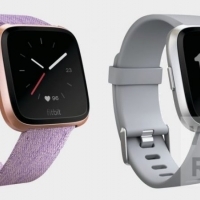 The wearable technology that Fitbit inherited as part of the acquisition now powers the new Ionic operating system, called Fitbit OS. Last month, app makers were supplied with an SDK to see what third-party apps they can come up with for the Ionic. In the meantime, I was interested to look at what Fitbit's smartwatch has to offer out of the box, and in particular, how it compares to its closest kin, the Fitbit Blaze.